This is a great start to my 2017 alright! Isn’t it always so nice to get a pat on the back? 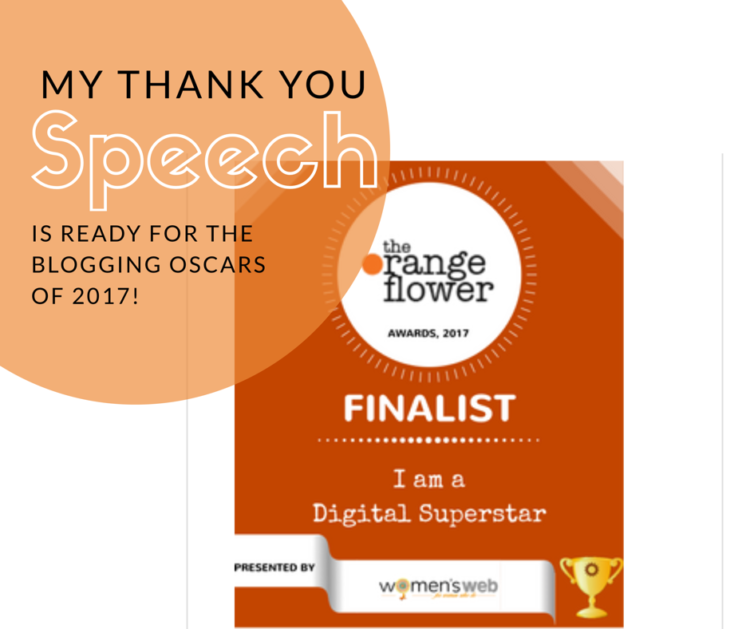 I just learned that I’m a finalist at the Orange Flower Awards – Awarded to Digital Creative Superstars to celebrate India’s leading voices! 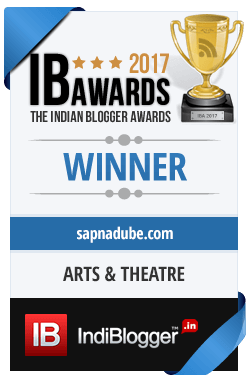 I am so humbled to be chosen from among some of the biggest and best bloggers, writers and social media mavens in India! Click here to see all the deets. 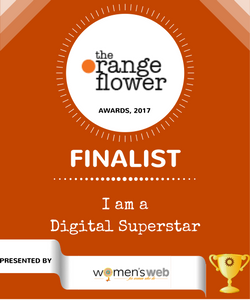 The Orange Flower Awards recognise today’s digital creative superstars, and map the way forward for the future – where the digital revolution is heading, and how we, as individual agents of change, can be a part of it. 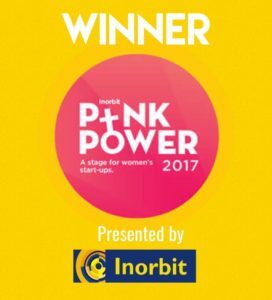 They recognise how women are using the digital medium to tell their own stories, and those of others, paving the way for change at a broader level, making society more inclusive and bringing in creative innovation in the process. 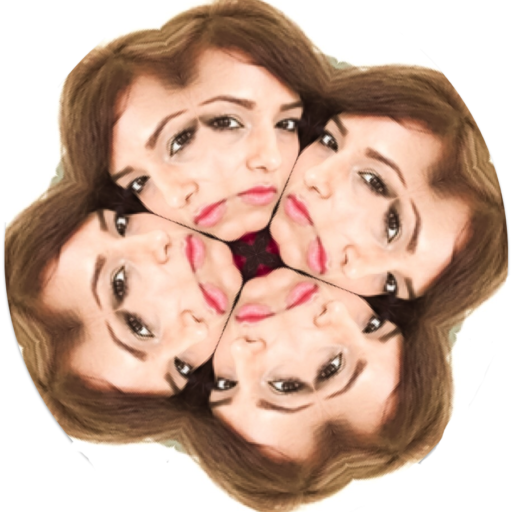 This is in recognition of my ‘Project Soulmates’ – a visual document that lays emphasis on gender role stereotypes, conventional standards of female sexuality and the possibilities beyond the binaries of male and female. 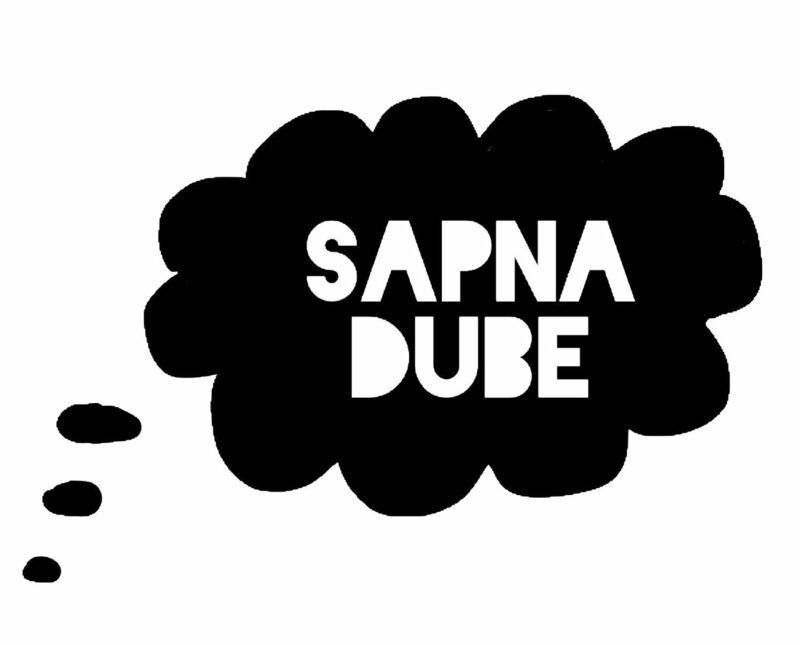 The project dissects mainstream media and collective memory by inserting lesbian imagery into recognizably everyday contexts, revealing how they are and are not depicted in Indian popular culture. Most of the work is a study of seemingly invisible, semi-urban sexual minority women who live anonymous lives in a patriarchal indian society, women who are at a higher risk of depression and anxiety due to social alienation, discrimination, rejection by loved ones, abuse and violence. Although the lesbian voice in India continues to grow louder and more politically active while remaining faceless, the lesbian community is still an archipelago, surrounded by an often uncomprehending India. The award ceremony is tomorrow! Fingers crossed! Have a roaring 2017 everyone!